McKellar, Kenneth. 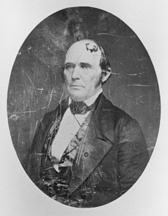 Hopkins Lacy Turney," in Tennessee Senators as seen by one of their Successors. Kingsport, Tenn.: Southern Publishers, Inc., 1942, 238-250.